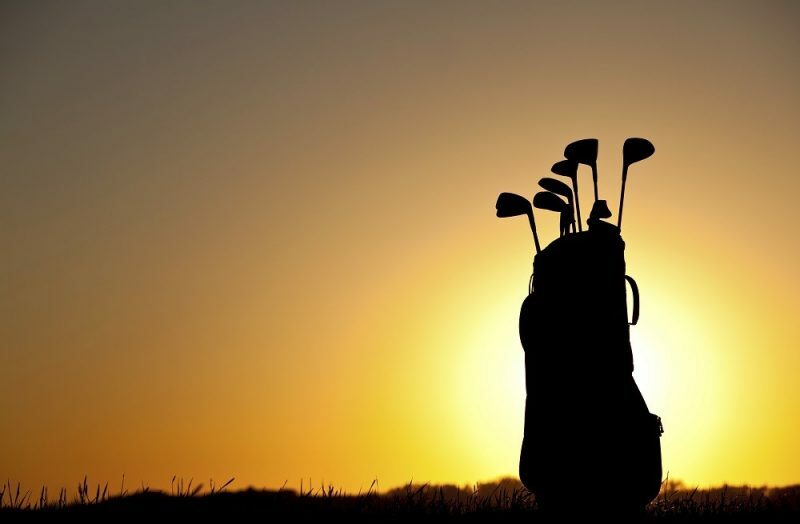 As the playing season draws nearer in the UK, it’s important for golfers to have a clear understanding of the 2019 Rules of Golf, which came into force on January 1st. The modifications brought in by The R&A and the USGA have been designed to modernise the Rules and bring them more into line with the way the sport is played, as well as helping improve pace of play. If these Rule changes are applied correctly, these objectives can and will be met. We look at 20 of the key Rules changes and what they mean for golf and golfers. Explanation: This should prevent the ball bouncing away from the dropping area, meaning the drop should only have to be taken once, thus speeding up play. Dropping from a lower height should also mean a fairer lie is achieved. Explanation: No uncertainty on this one now. If you’re measuring for any drop, whether free or under penalty, the longest club in the bag should be used. The putter is excluded in case a player is using a long putter (which is longer than a standard driver). Explanation: The relief area is set by the Rule under which relief is being taken and will be either one or two club-lengths from a reference point. This will make it more likely the ball is played from close to where it originally came to rest. When dropping back-on-the-line, your ball cannot be played from nearer the hole than your chosen reference point. Explanation: When you establish your reference point, the ball must not roll ahead of it after being dropped. Explanation: If you can’t find your ball within three minutes of beginning to search, it’s lost! Again, the objective is to speed up play and encourage playing a provisional ball if there’s any doubt. Explanation: This previously resulted in a one-stroke penalty, which was harsh. It was felt that this discouraged a player from looking for a ball in thick rough. The reason being that, if a playing partner or caddy moved it in search, there wouldn’t have been a penalty. Explanation: If you duff a chip and then make contact with the ball again on the follow through, this only counts as one shot. There would have previously been a one-stroke penalty in this instance. Explanation: This previously resulted in a penalty, which was deemed too harsh. Explanation: Big change here – if you wish, you can choose to putt with the flag in. Explanation: You can now tap down a spike mark that’s right on your line, without incurring a penalty. Explanation: Although a Local Rule with this sentiment had been available since 2017, this change firms it up. If the ball moves on the putting green while the player is going through standard preparation for making a stroke, there is no penalty. Just put it back where it was and keep going. Explanation: It used to be that you played it from the spot it moved to. Explanation: Previously, loose impediments couldn’t be moved in a hazard and you couldn’t ground your club. Explanation: This relies on a degree of integrity. You must be “virtually certain” your ball is in a penalty area to take relief. Otherwise, you must return to where you had played the last stroke. Explanation: You didn’t used to be able to do this – twigs, leaves and so on had to be left as they were. Explanation: This is to prevent a player improving the lie of the ball in the bunker. Explanation: You are now entitled to a free drop for a plugged ball anywhere through the green. Explanation: Previously, you had to take the drop within the bunker. Now, for a further penalty stroke, you can elect to drop outside the bunker. Explanation: You used to see a lot of this on the professional tours – players using their caddy to line them up when playing a shot or putting. However, this is no longer permissible. Explanation: Again, the objective is to improve pace of play by giving a firm guideline on time taken to make a stroke and to encourage Ready Golf. That is, playing when ready rather than regimentally in turn. It may initially take time for golfers to adjust to the 2019 Rules of Golf. However, the Rules are designed to be less intimidating and fairer for players at all levels. They should also help significantly improve pace of play, which will be welcomed by all golfers.